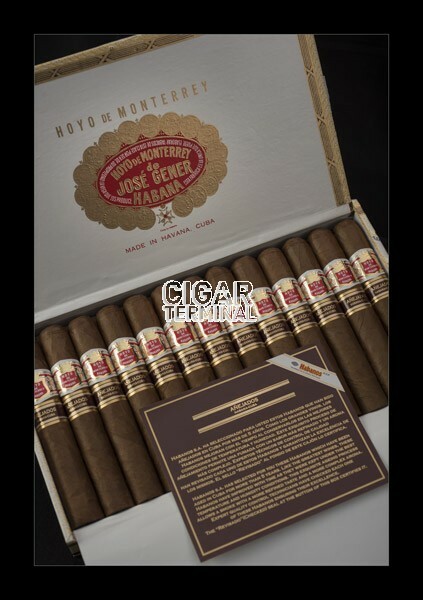 The Hoyo de Monterrey Hermosos No.4 Anejados is of Corona Extra format, 48 ring gauge and 5 inches (127mm) in length This cigar was released in late 2015 along with the Partagas Coronas Gordas Anejados as special editions that are available in very limited quantities. The particularity of these cigars is that they have been produced 5 to 8 years ago and then aged in their original cedar boxes. These cigars are incredibly mild and creamy due to the aging process and develop an intense woody flavor thanks to cedar box that contains the Hermosos No.4. These are rather mild cigars, with a body evolving from mild to medium, which makes them the perfect daily smoke. Nonetheless, they are also pretty complex cigars, in addition to woody flavors, there are also notes of pepper, leather and of bittersweet chocolate. Each box has been individually box opened and each stick has been checked before being banded with an additional Aged Habanos (Anejados) band. This is why you can find under each box the original stamp recording the date and factory where they have been rolled 8 years ago plus an additional “Revisado” (checked) stamp. 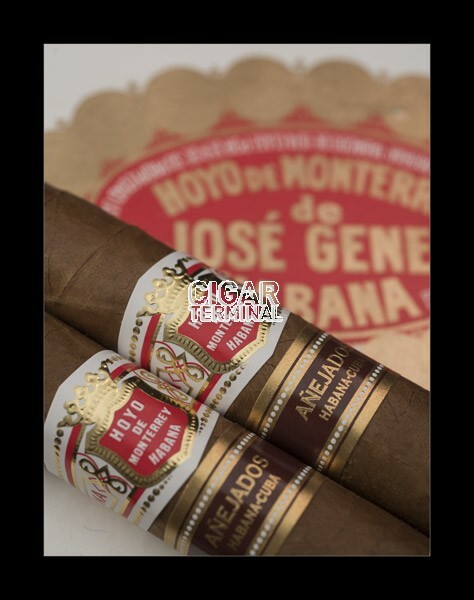 The Hoyo de Monterrey Hermosos No.4 Anejados is a specially aged cigar that is more complex and smoother than the usual Habanos. •	Complex cigar rich woody flavors, notes of pepper, leather and of dark chocolate. •	Sweet, round and mellow smoke. 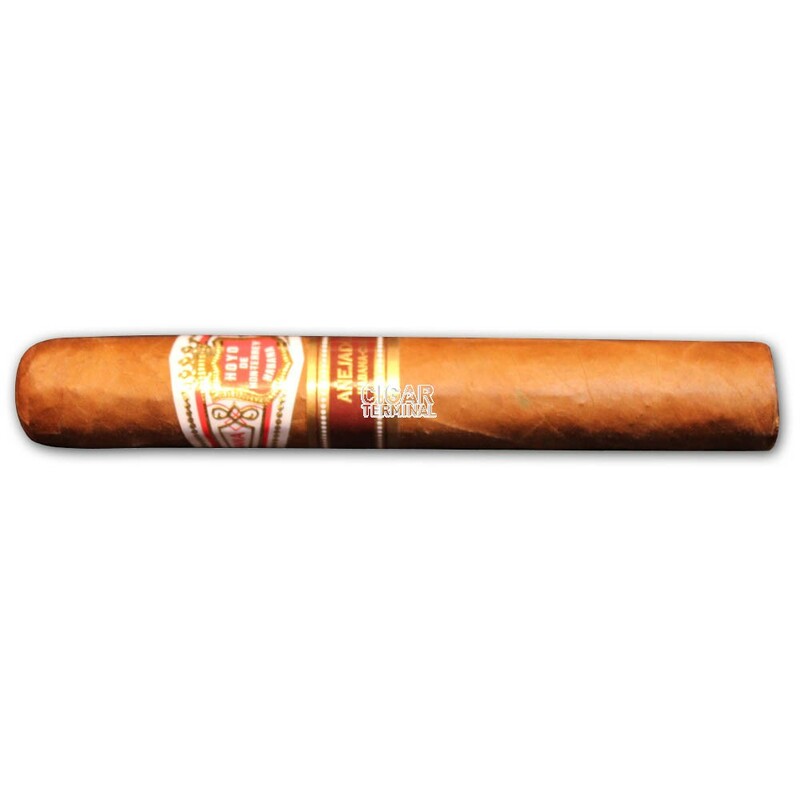 This cigar is simply a fantastic smoke that will delight every aficionado of medium cigars.